Have you ever wondered why you can speak your native language so naturally and effortlessly? Or why is it that any of the other 3 big skills (listening, writing and reading) don't give you any trouble whatsoever? Why is life so easy in your native language, and why using the same 4 skills in English takes so much more effort? ...Which, in a nutshell, is pretty much it. But let's take a deeper look at the reason behind the proficiency gap between your native language and English. What makes you a master of the 4 skills in your native language and what keeps you from achieving that same level in English? The reason you're good at your native language is because vocabulary, grammar and pronunciation come naturally and easily to you. So when you speak, you don't even think about what grammar structure or what words you're going to use (in most everyday situations anyway) or anything about pronunciation. ​When you write, you don't even think about grammar or vocabulary (in informal writing at least). When you listen, your understanding of vocabulary, grammar and pronunciation combine into a sense flow that allows you to get the message effortlessly. So, again, why are you so good at your native language? Because vocabulary, grammar and pronunciation come naturally to you when you use any of your 4 skills. Let's now go a 'why' deeper: why do vocabulary, grammar and pronunciation come so naturally then? It's a combination of three factors. During the first 5 years, the human brain is especially programmed for language development. As opposed to adults, children at this age absorb language in a true natural way. The one-million question here is: Can this be emulated so that you achieve the same level in a second language? It can't be emulated for the obvious fact that you can't go back to being a baby. Therefore, being just as good an English speaker as you're a speaker of your native language is out the window. However, you can still become an English speaker with unlimited potential. One that can fully benefit from the opportunities, advantaged and rewards of fluency. 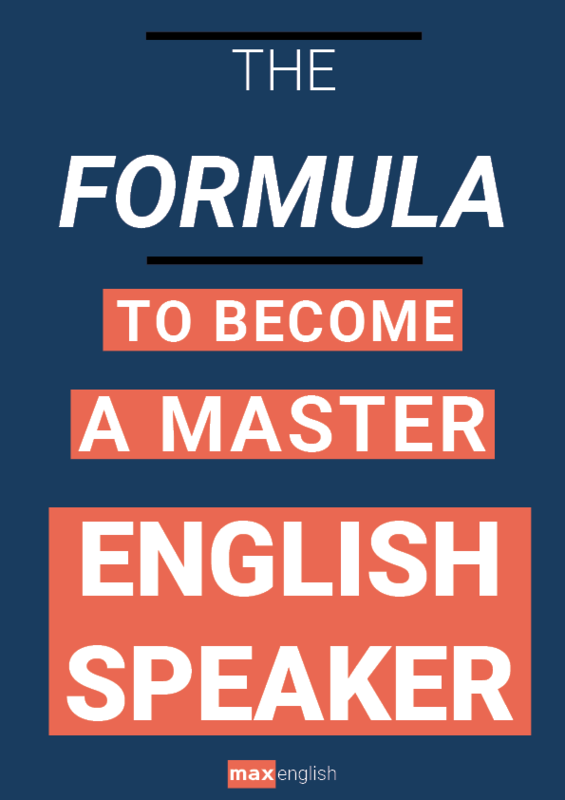 I know you've heard me say this before... but you can still become a confident, successful and unstoppable English speaker. And here's how: to achieve that level, we have to emulate those 3 factors that contributed to you being so good at your native language. But since it's impossible to learn like a baby now, an alternative I've found is what I call focused learning. I've seen a lot of teachers use the 'learn English like children' method, but this is, in my opinion, wildly unsuccessful for learners of second languages who are over 9 years old. More on this below. In a systematic way, learn the key individual structures, patterns and aspects of vocabulary, grammar and pronunciation. Focused learning happens when you look up a word on the dictionary, or when you read the rules for using the conditionals, the passive voice or the perfect tense. In pronunciation, focused learning is for example learning the three different ways the past tense suffix "-ed" is pronounced. These are the things you didn't need to do for your native language because you learned it as a child. Children just have a different capacity to learn language. But because you've started learning English as an adolescent or adult, you need to do focused learning to consolidate these bits of language in your brain. Focused practice gives you the knowledge, but it's practice what gives you the experience. You need to put what you've learned into practice, otherwise you'll just forget it. 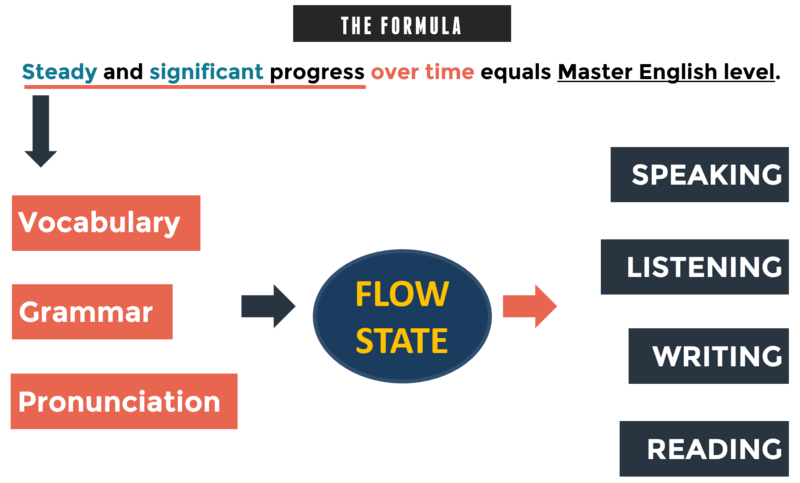 A learning system that contains both focused learning and practice is an effective learning system. You need to practice your active skills (speaking and writing) as well as your passive skills (listening and reading). And because we spend 45% of the time listening, 30% speaking, 16% reading and 9% writing, there's no doubt that conversation is the most important type of practice you can get since it contains both speaking and listening. 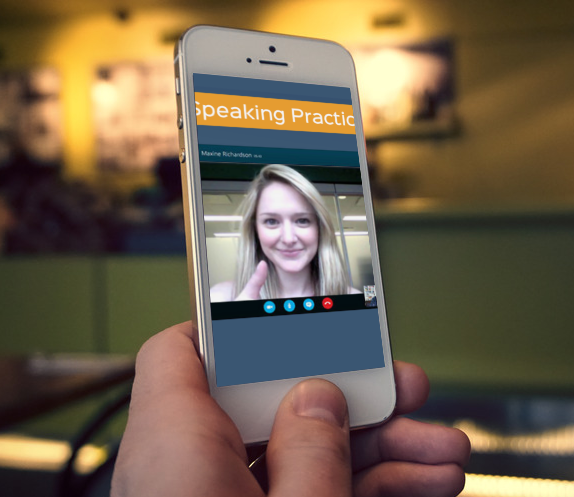 Unfortunately, this is the type of practice most learners have the least access to. For many finding someone to speak with is not an easy task. This simply is the act of being exposed to the language in a passive way -listening or reading. The more movies you watch, podcasts you listen to, and texts you read, the more you will learn in passive way. This is the easiest one to do because you don't need to do anything but enjoy your favorite TV shows, read a book or listen to a podcast. However, this alone won't make you fluent. If you don't combine this with focused learning and practice you won't develop your skills significantly. The best non-native English speakers are the ones that have combined the three types of activities focused learning, practice and passive exposure. The result is the fundamentals coming naturally and effortlessly, which leads to proficiency in the 4 skills. 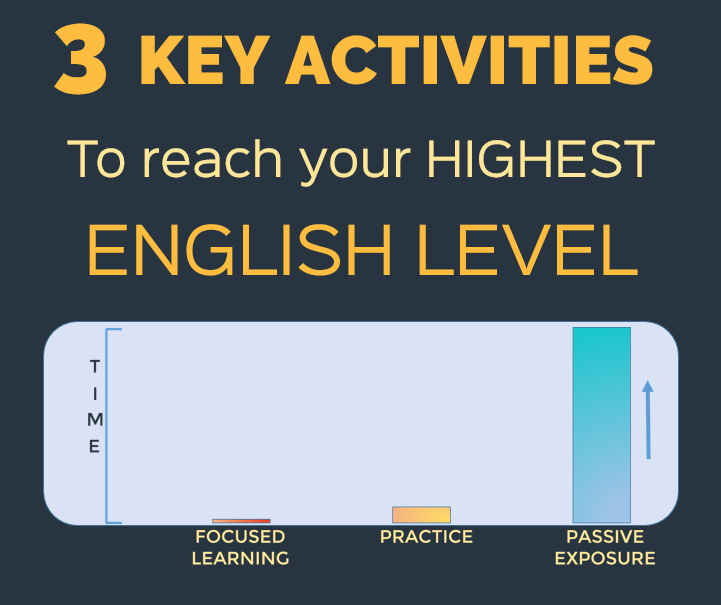 What’s kind of interesting is that although these 3 activities are equally important to achieve your maximum English skills and cognitive ability, they look so unevenly distributed in terms of the amount of time you spend on them. For the average English learner, passive exposure is naturally always going to be more abundant than focused learning and practice. 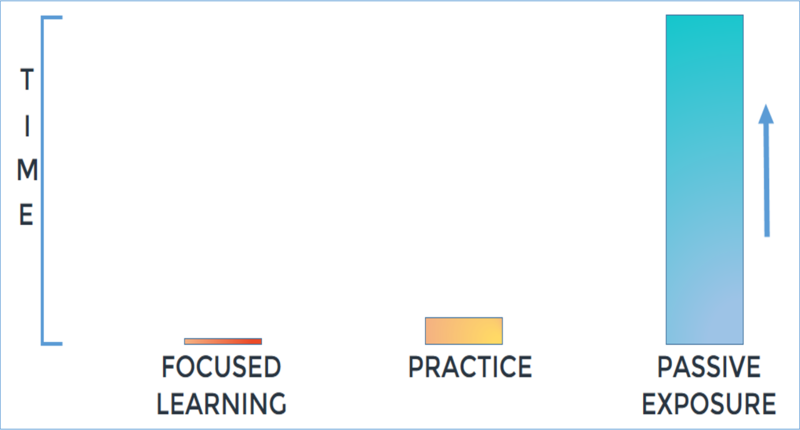 In this picture above, practice seems to be three times more abundant than focused learning, which I believe could be an accurate representation of how English learners distribute their time across these three activities. This would vary depending on different conditions, like for example if the learner lived in an English speaking country. But truth be told, if practice is 10x more abundant than focused learning, that's a good sign, pr at least so as long as there is enough focused learning. The academy is currently open for enrollment, but not for so much longer. One of the main focuses of the academy is to provide material for focused learning in the three fundamental aspects of the language. In addition to this, we do plenty of practice (both conversation and writing) so that you actually make progress and see results in a matter of months and not years. Check out the sales page here and become a member toda﻿y.